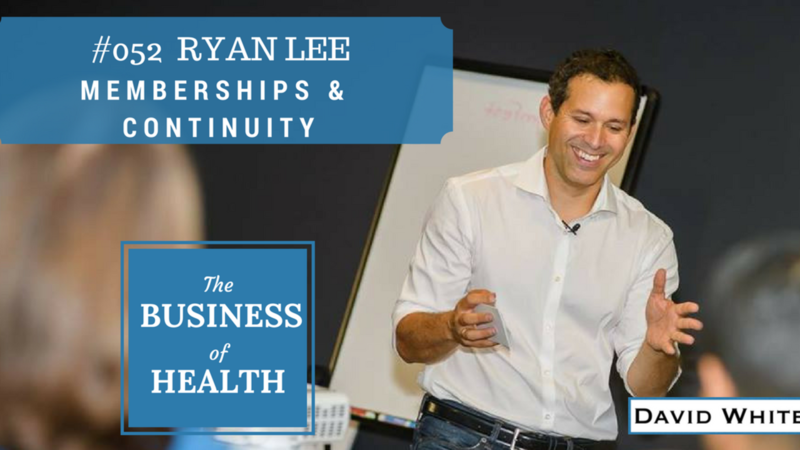 Q: What's the CLOSEST thing you'll ever get to guaranteed, massively scaled income that allows you to serve & grow rich on the biggest scale possible? 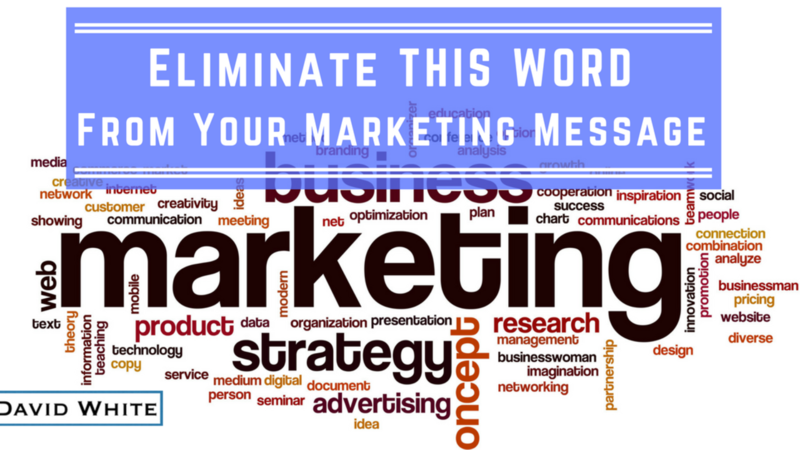 Email Marketing is more important now than ever before! 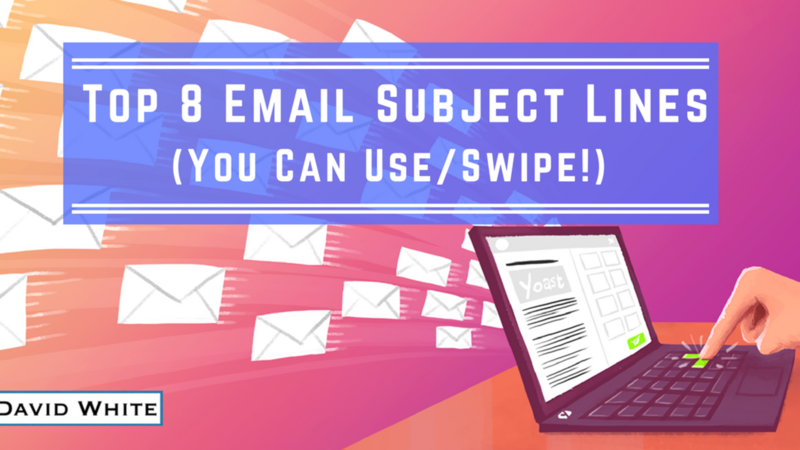 One of the most important metrics to improve is your OPEN RATE - the percentage of people who actually open your emails, which is directly impacted by your email subject line. 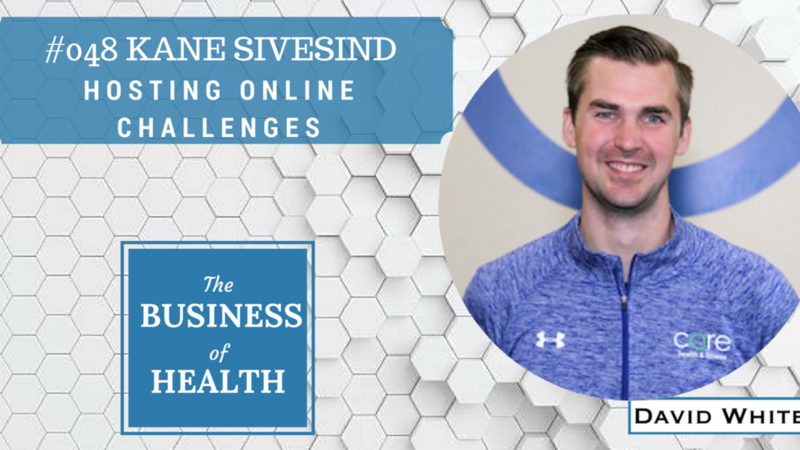 Online challenges are working really well right now in the online space, and a master of hosting these (and coaching others on how they're done) joins me today - Kane Sivesind - to chat all things challenges! FB Advertising is more important now than ever what with the changes to their algorithm and increasing clutter & noise on all social media platforms. 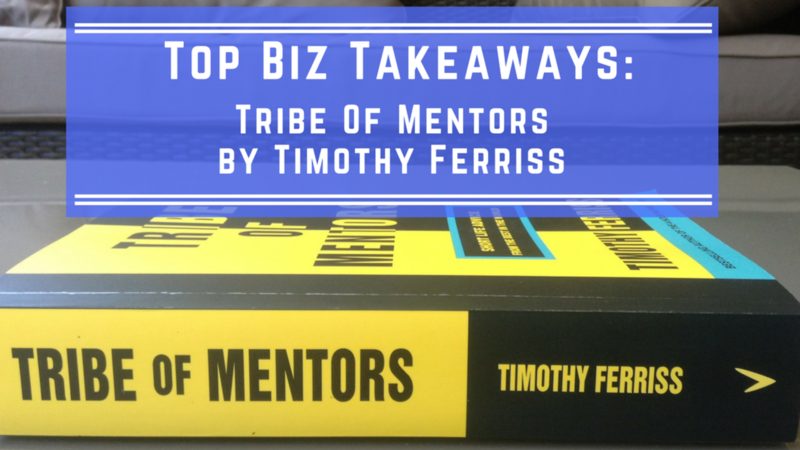 Tim Ferriss's new book Tribe of Mentors is, frankly, a pretty darn good idea from an author we all know & love. 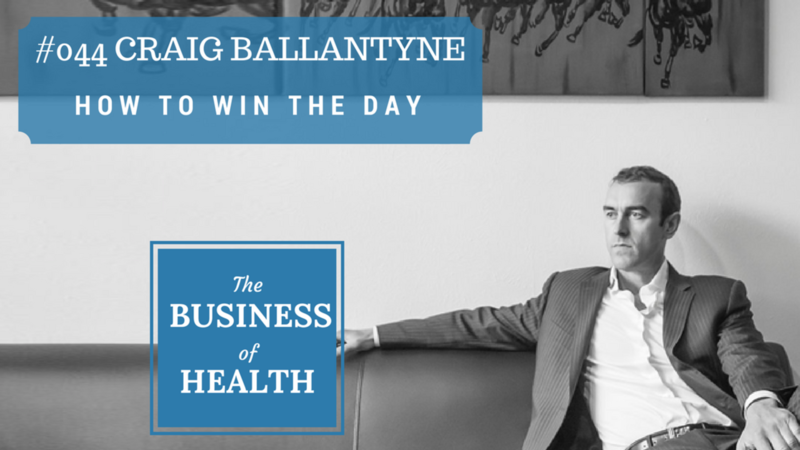 Something that's very important for a health entrepreneur is the ability to Win Your Day. 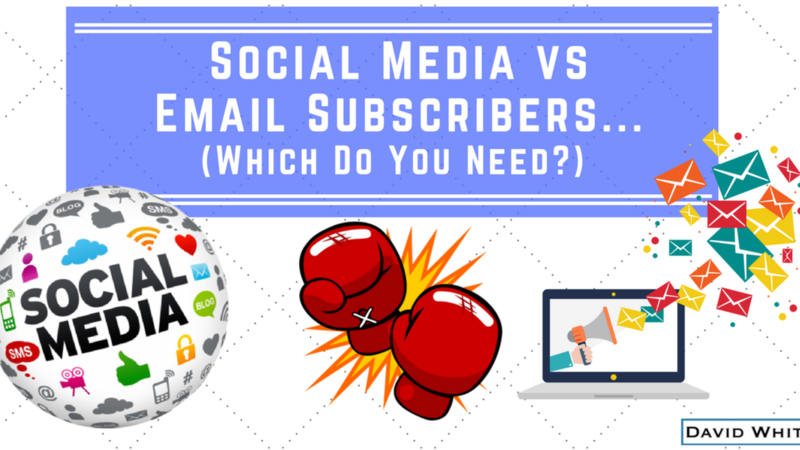 #043 Social Media Followers vs Email Subscribers - Which Do You Need? 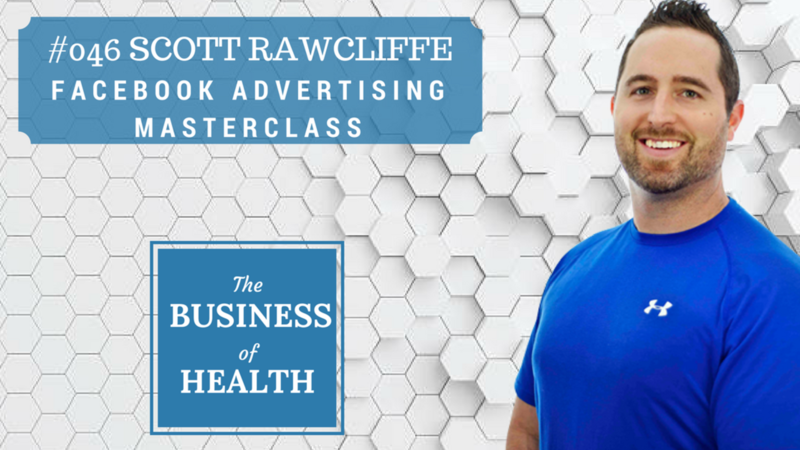 Ever wondered what the most successful health business owners did to build their following & email list - and how you can, too? I asked - they answered! I Want To Build A List! 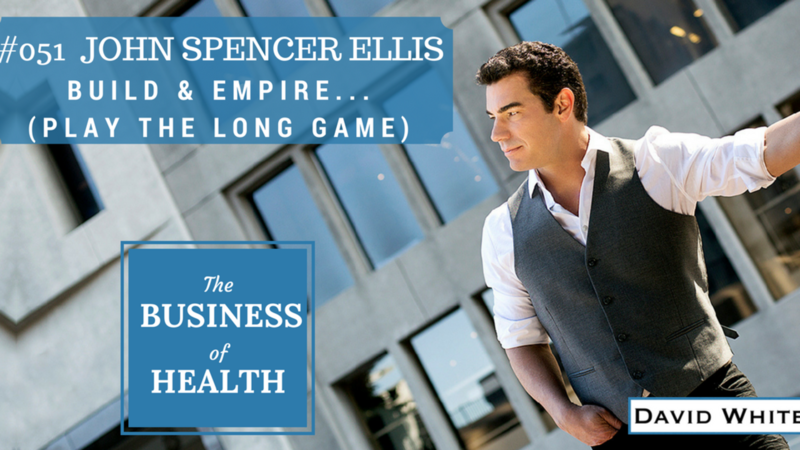 If you had to start a health business FROM SCRATCH, what would you start doing straight away to build your following? 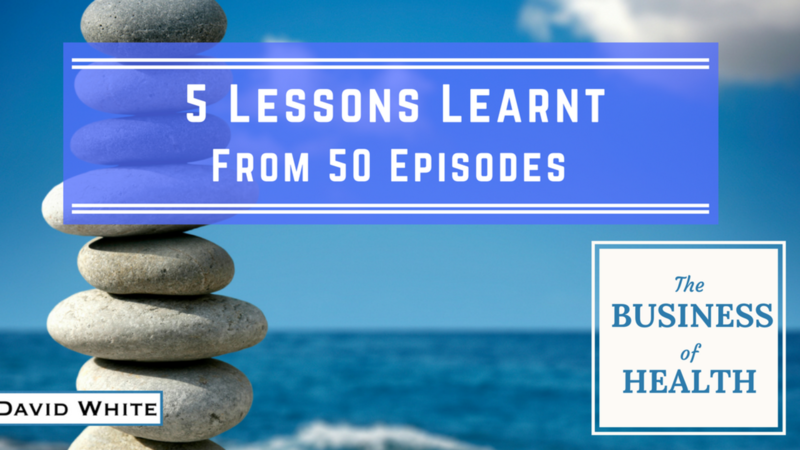 The founders of companies like Undergound Wellness, Holistic Wellness, The Earth Diet & The Institute for Nutritional Endocrinology want to share with you how THEY think you should start to build a list - let me know where to send your copy of the "Ask The Experts: Build A List" resource!